One of the most important things to me in my job is the team work. We all work together and support each other to provide a quality product for our clients. Cindi Patrick likes to shine a light on projects. Literally. 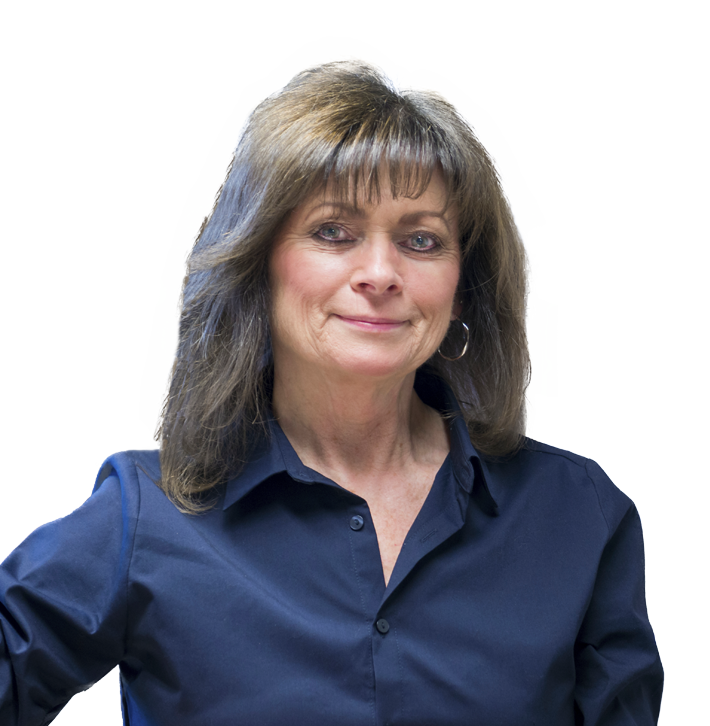 As a Senior Engineering Designer specializing in lighting, Cindi is always researching new and innovative lighting and controls. Her practical problem-solving skills can be found at Columbia High School in Nampa, which presented a challenge because of its size; medical projects, including the Saint Alphonsus Emergency Department Renovation; and the décor-focused spaces of Whole Foods Markets. Each project gives her an opportunity to work with an exceptional design team and to create environments that appeal to the people who use them every day. Cindi loves tending to her garden and flowers (though, admittedly, they don’t always do well) and spending time camping or golfing. You might also ask her for stock tips: She plays the market, too.